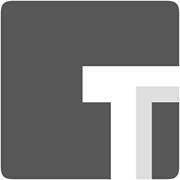 TUEBL one of the worlds largest platforms for authors to get their books out to fans, while allowing fans a way to find new authors and have access to thousands of free ebooks. An unlimited, ever-growing library of free books and stories all in the palm of your hand! On Wattpad, millions of people are discovering great fiction, sharing stories with friends and following their favorite authors chapter-by-chapter. Basically YouTube for eBooks, you can use ePub Bud to upload, create, publish, and share free digital books for the iPad with the world! Scribd is a digital library, featuring a subscription service with premier books including New York Times bestsellers and classics. There are more than 29,000 eBooks available for Kindle, Nook, iPad and most other eReaders, and they're all free! If you still can't decide what to read you might want to browse through some covers to see what strikes your fancy. 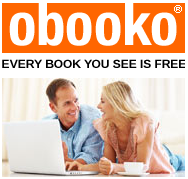 With hundreds of ebooks available in a wide range of genres and categories, obooko can provide the perfect answer for readers searching for contemporary literature that comes without hidden charges. Lit2Go is a free online collection of stories and poems in Mp3 (audiobook) format. An abstract, citation, playing time, and word count are given for each of the passages. 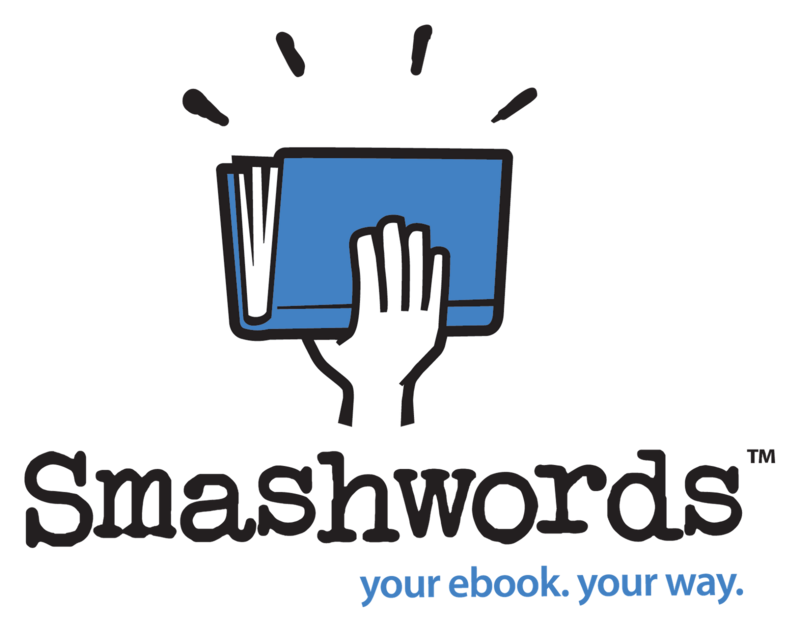 Smashwords provides an opportunity to discover new voices in all categories and genres of the written word. 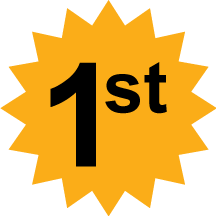 Once you register, the site offers useful tools for search, discovery and personal library-building. Most of our books are affordably priced, and many are free.